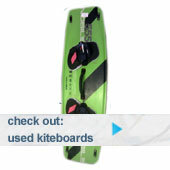 Starboard Bring back the Carve! 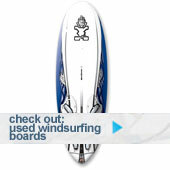 Starboard have re introduced their benchmark clasic freeride board the Carve. Famous for its comfort , speed, easy handling, this board was an absolute classic and well loved by anyone lucky enough to have one.